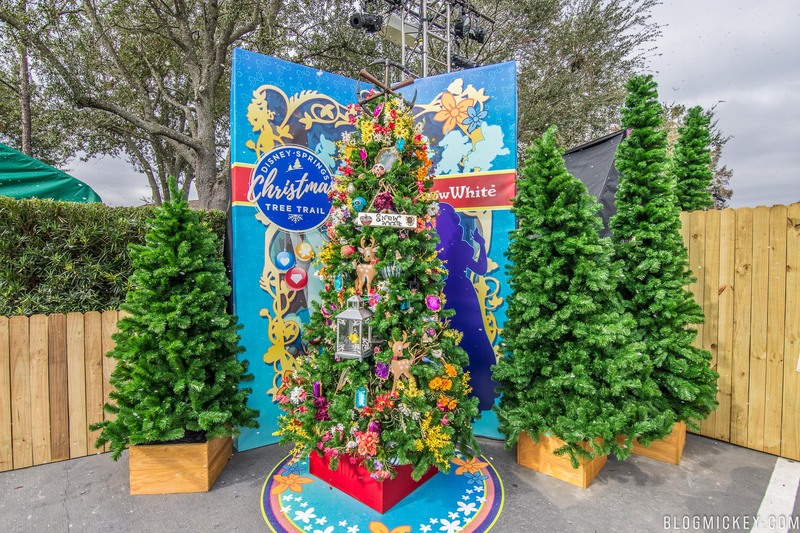 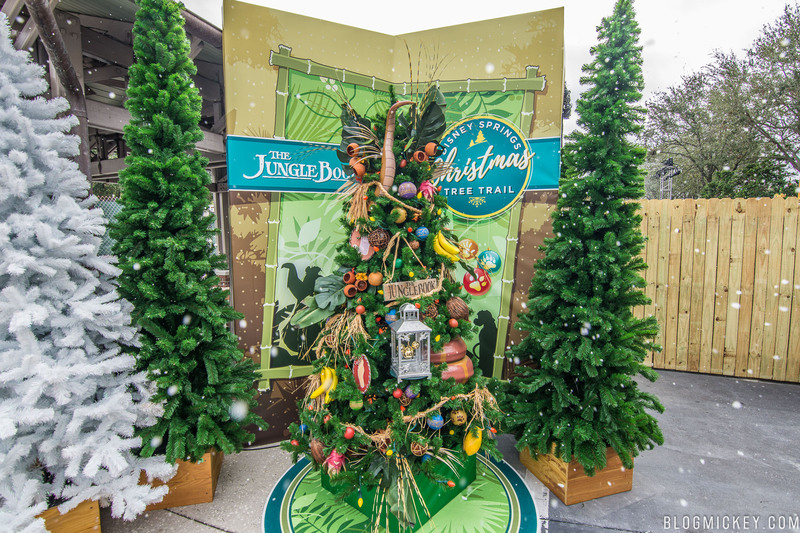 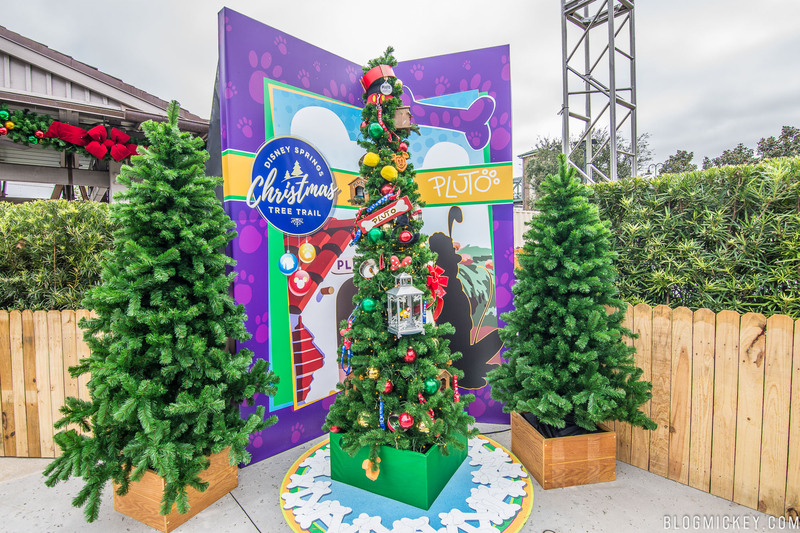 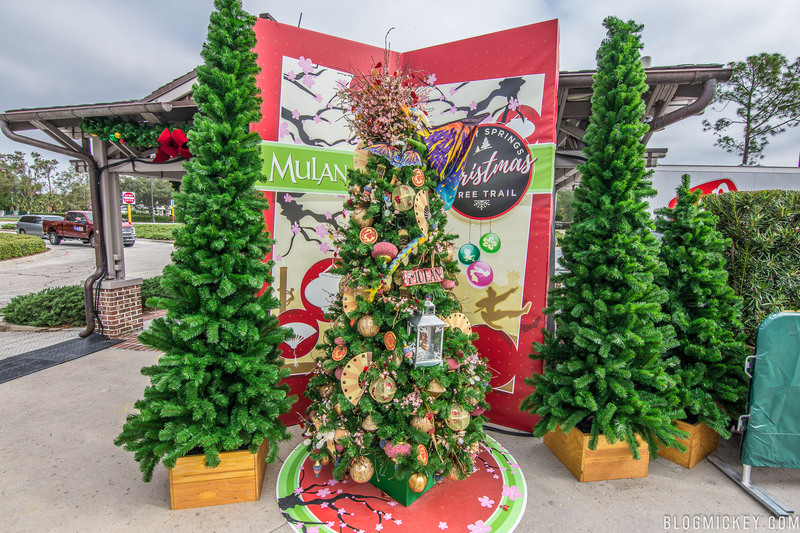 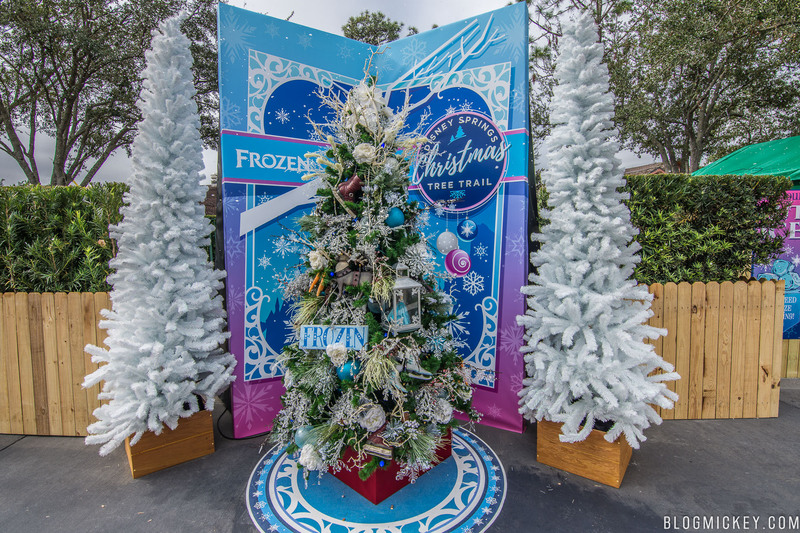 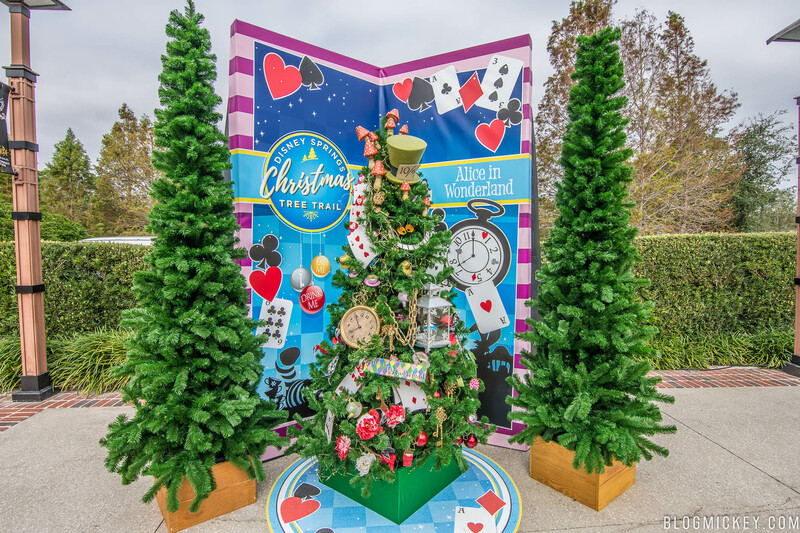 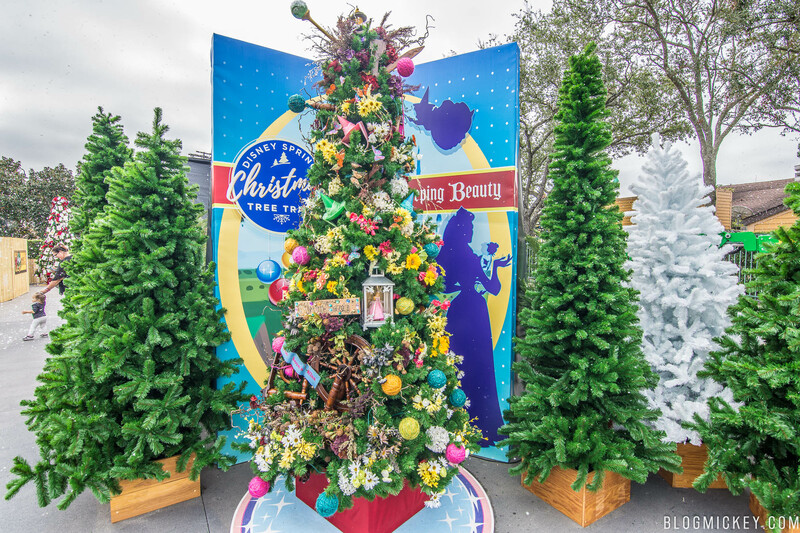 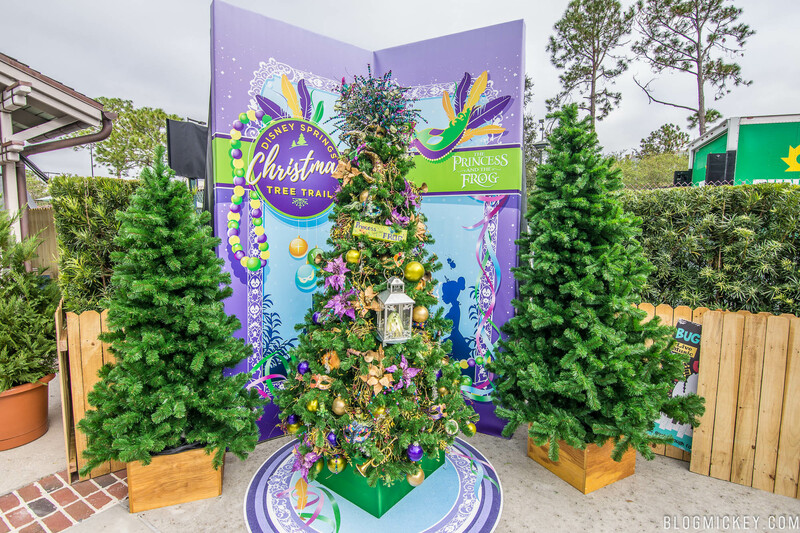 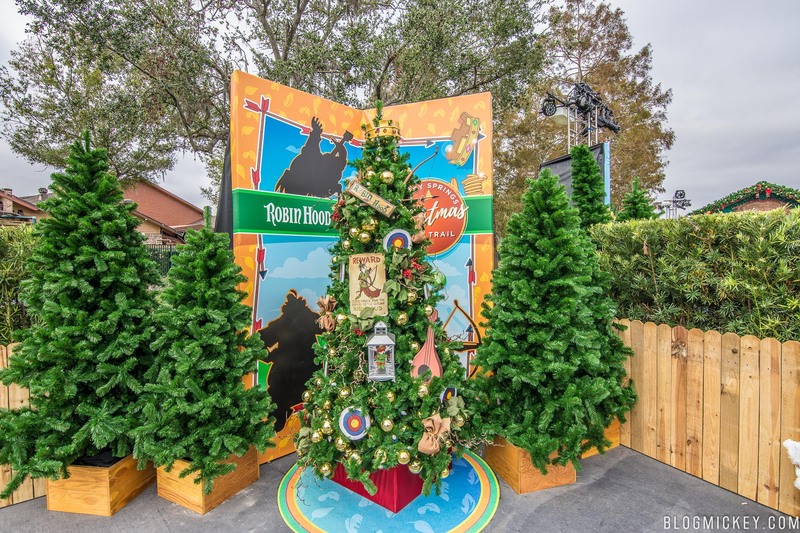 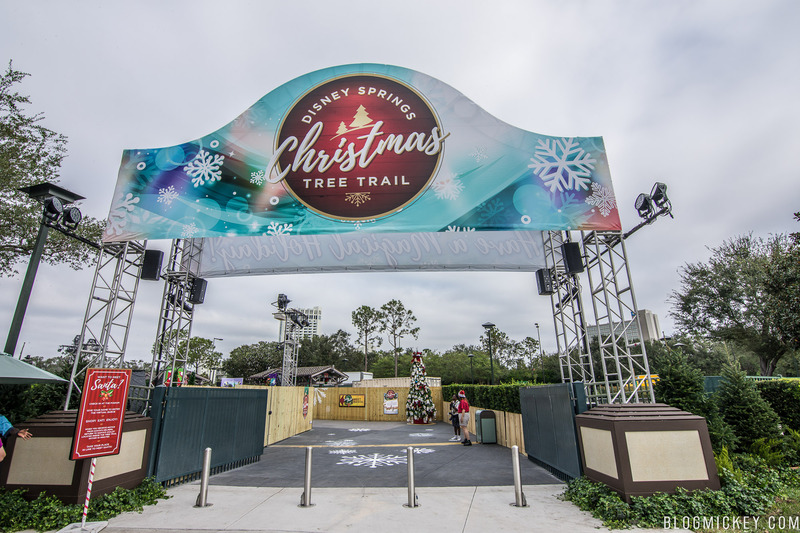 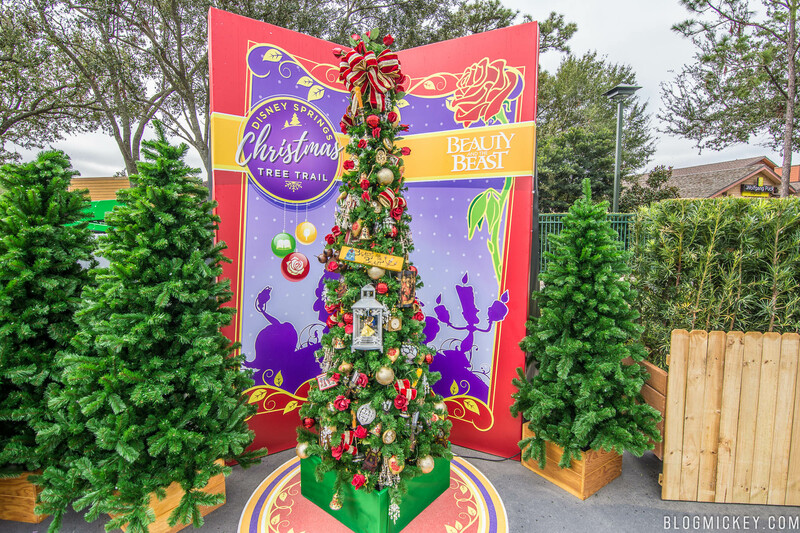 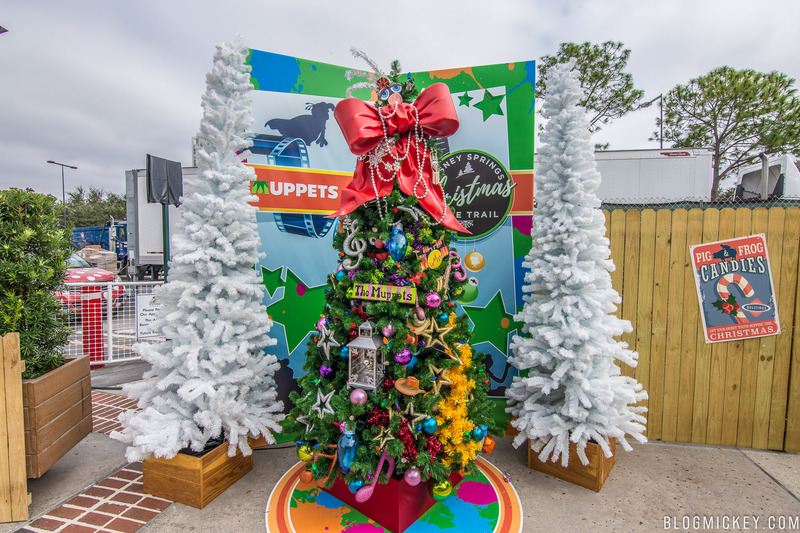 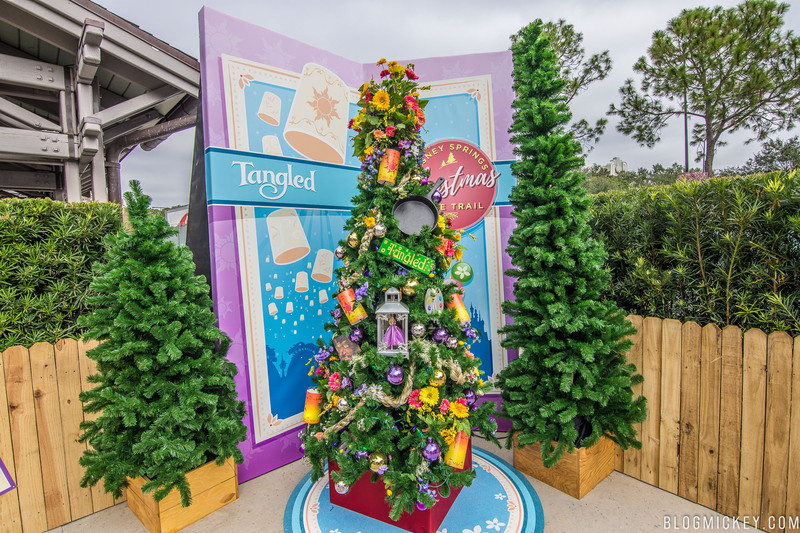 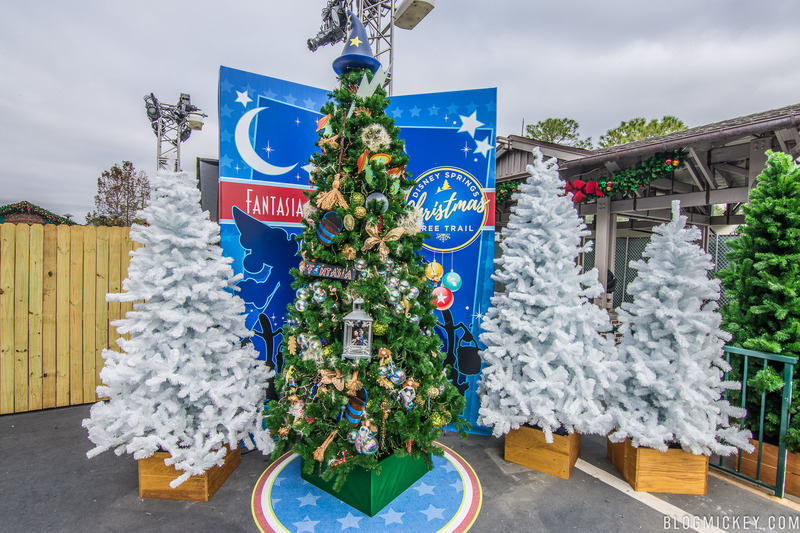 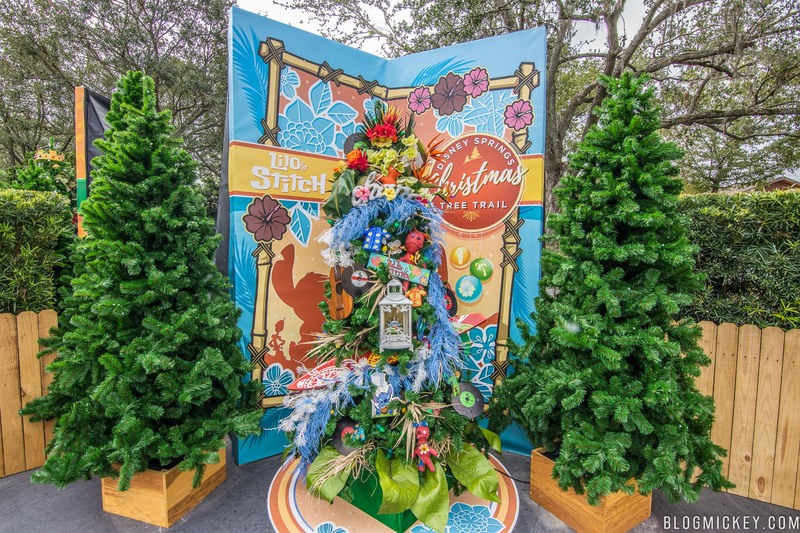 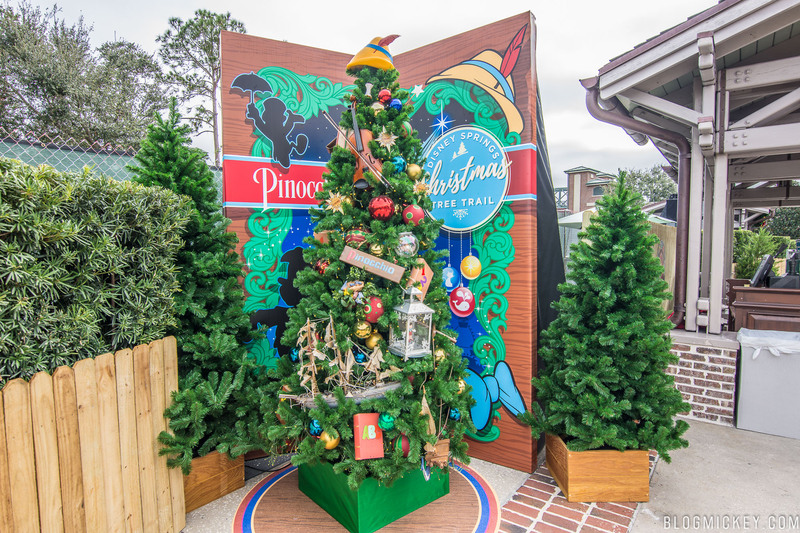 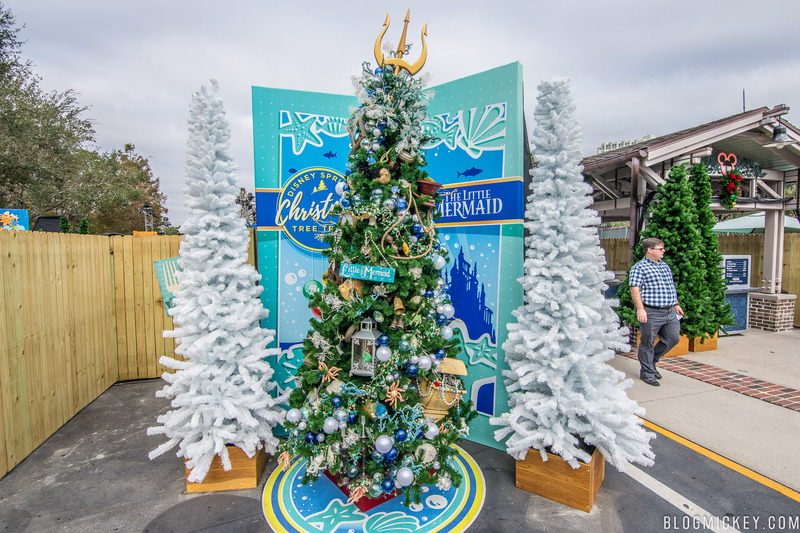 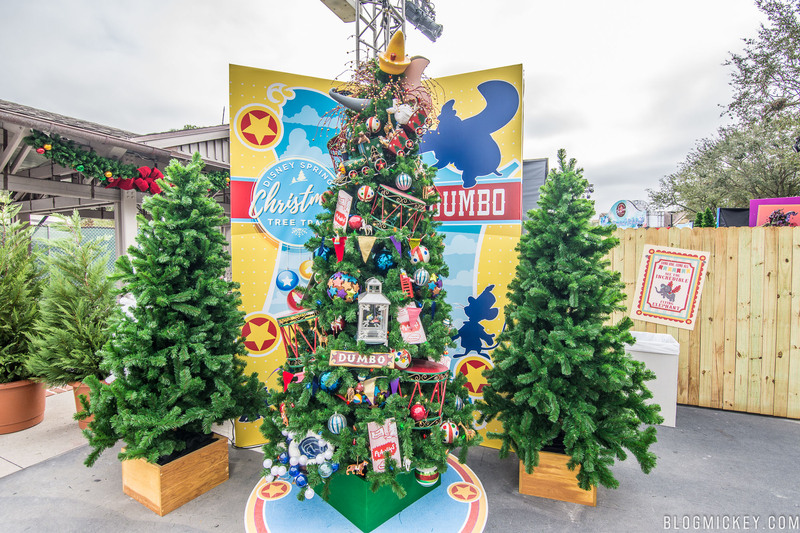 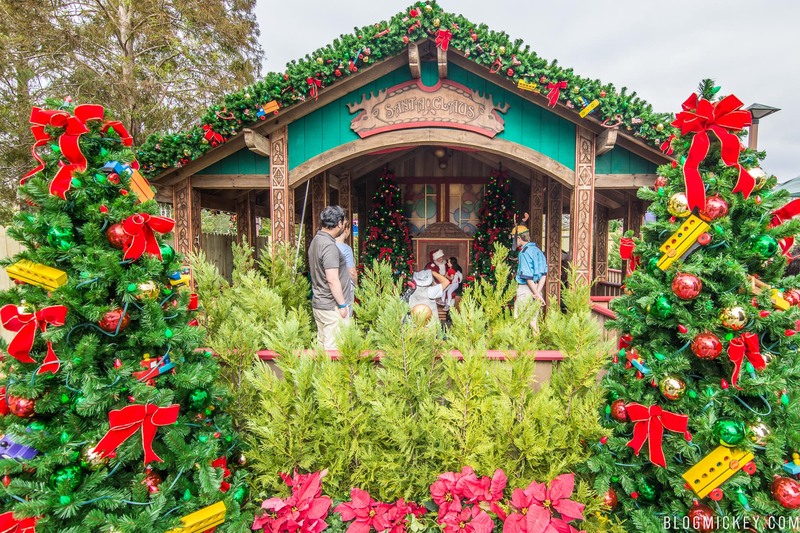 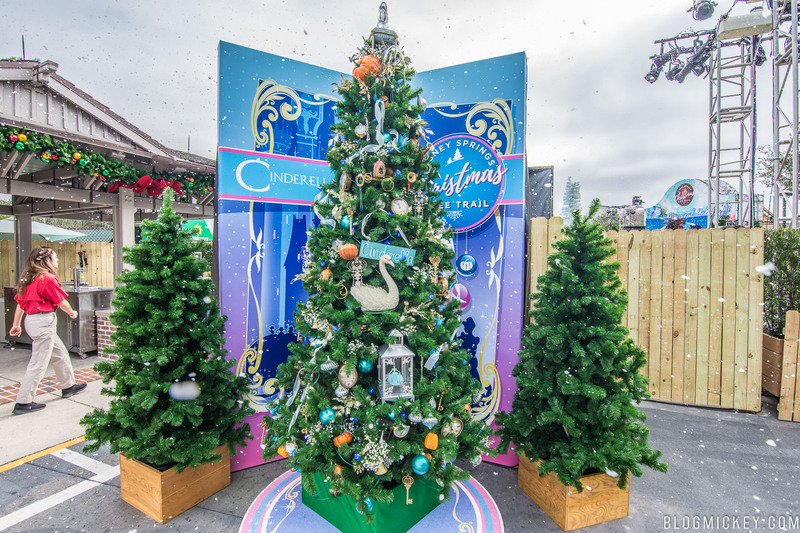 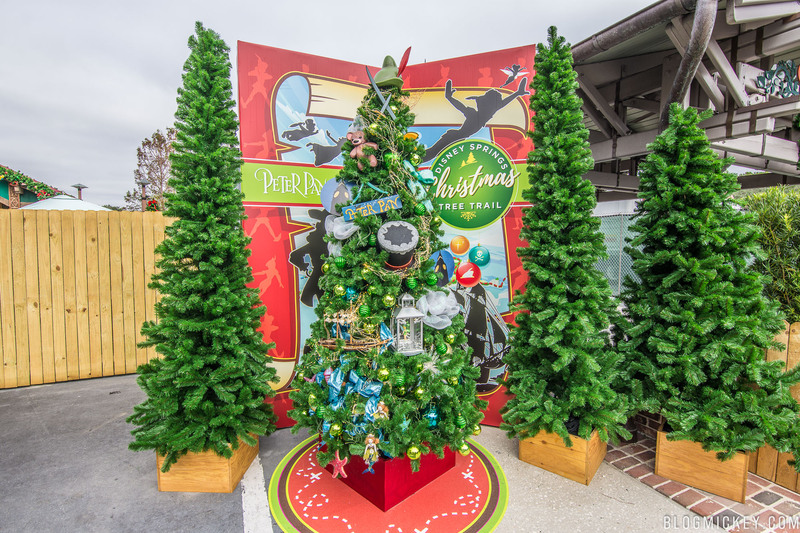 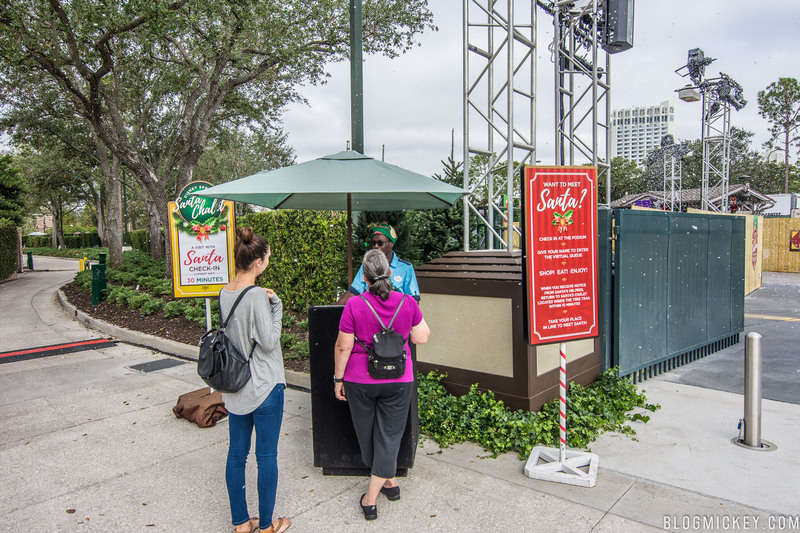 The Christmas Tree Trail at Disney Springs is now open! 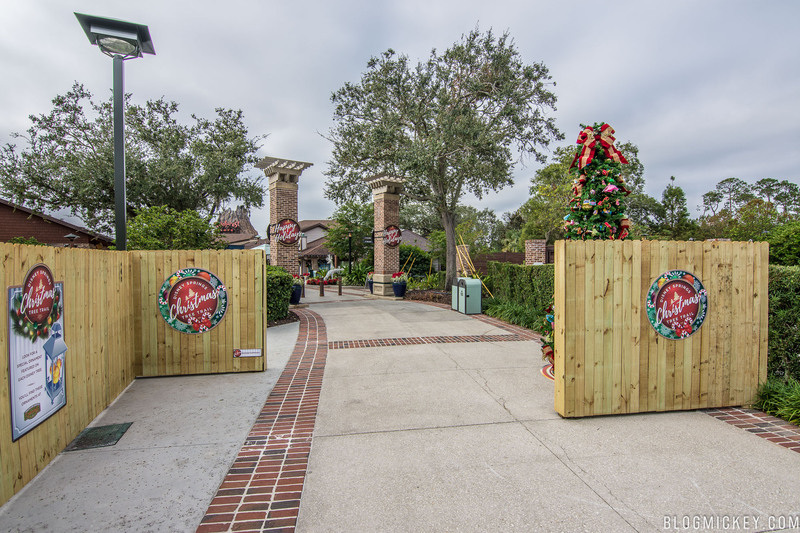 The tree trail features 10 new trees this year. 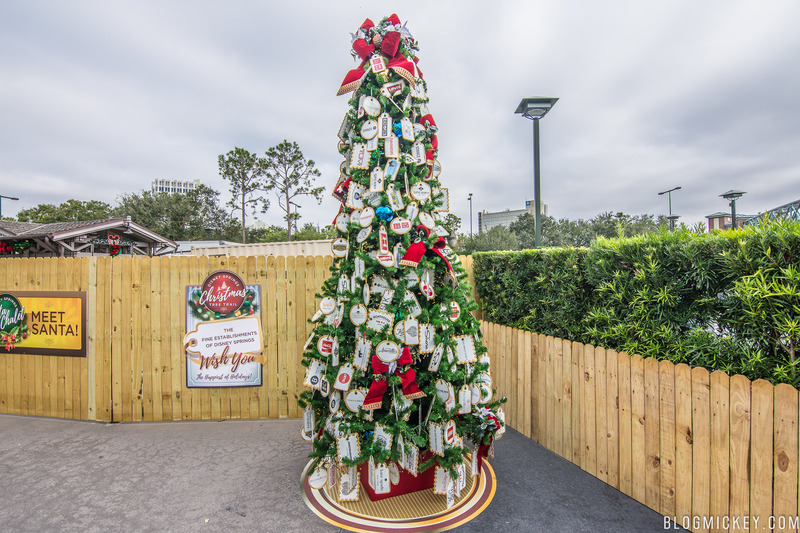 Update: We made it back out to Disney Springs to film the trees at night. 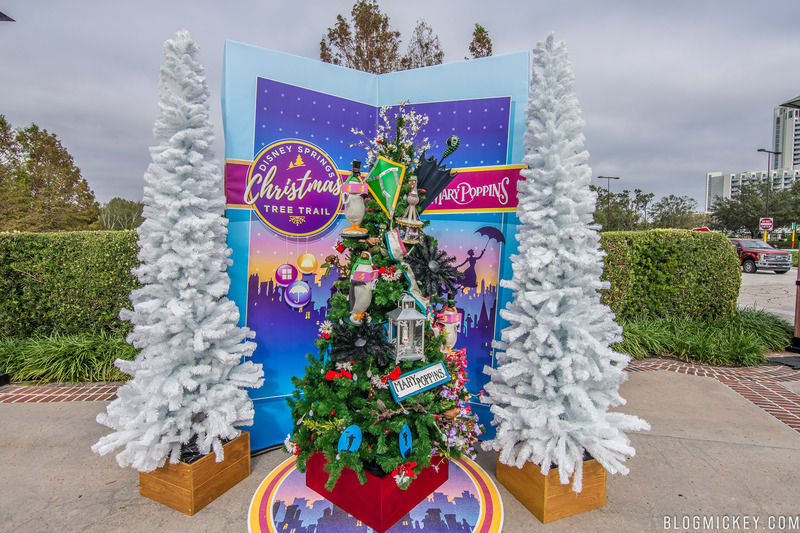 Here’s a daytime look at all of the trees! 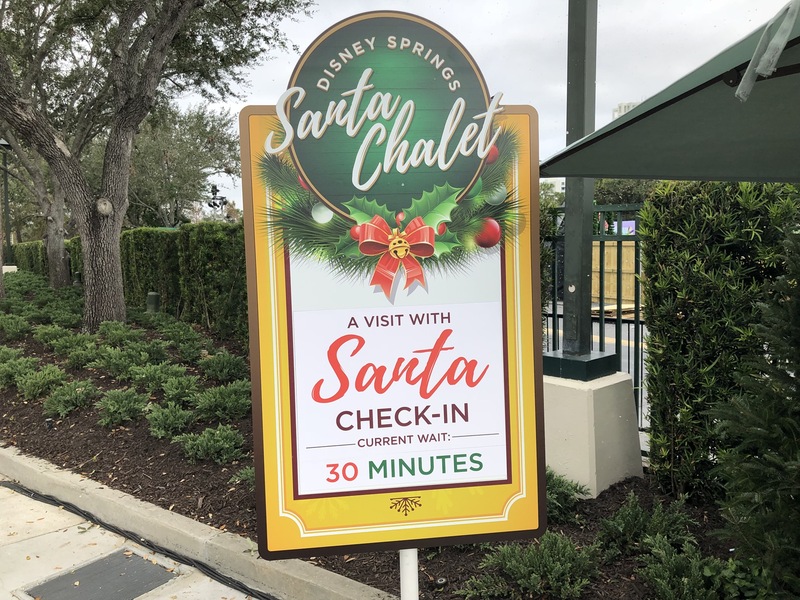 Santa Claus is meeting in his new chalet this year and can be found in the middle of the trail. 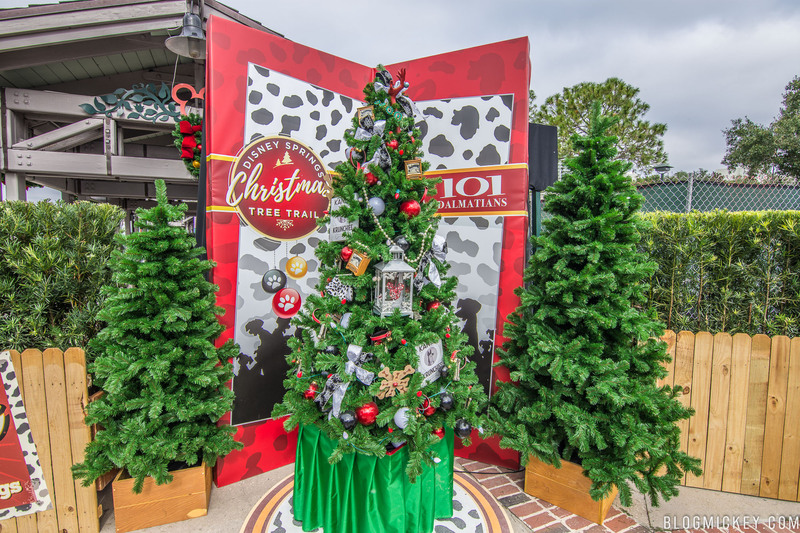 Guests interested in meeting him can sign up for a return time via text message at the entrance to the tree trail. 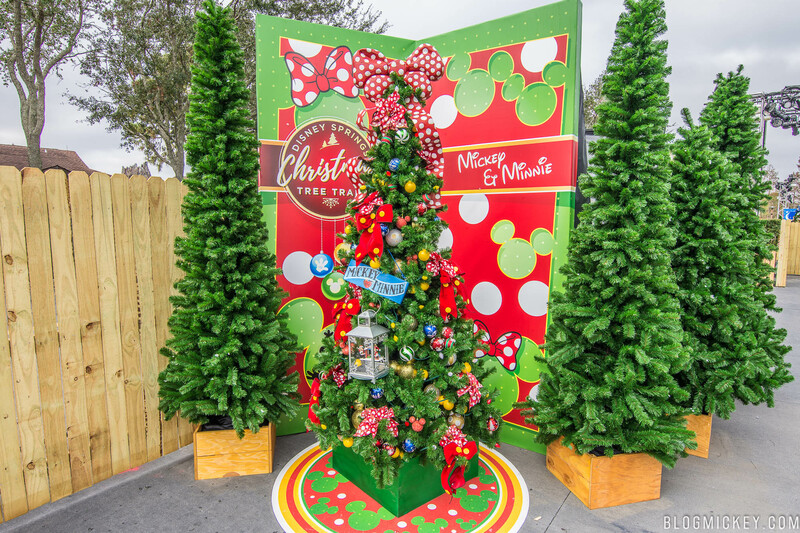 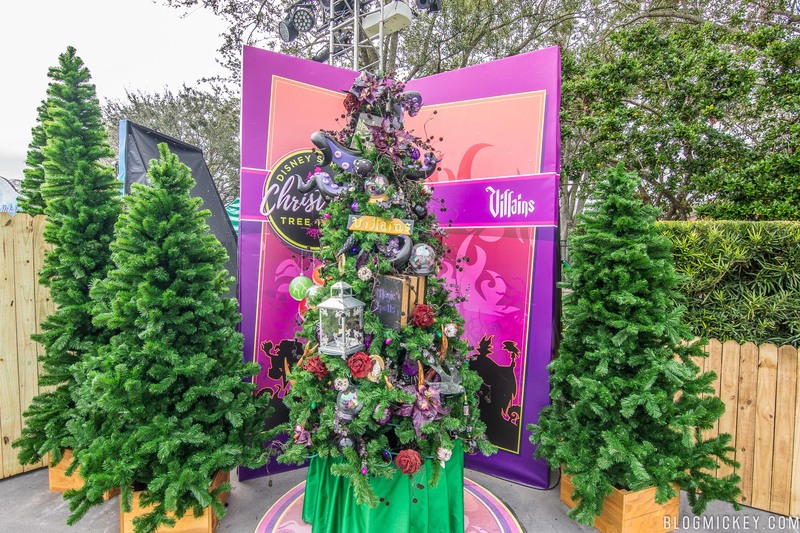 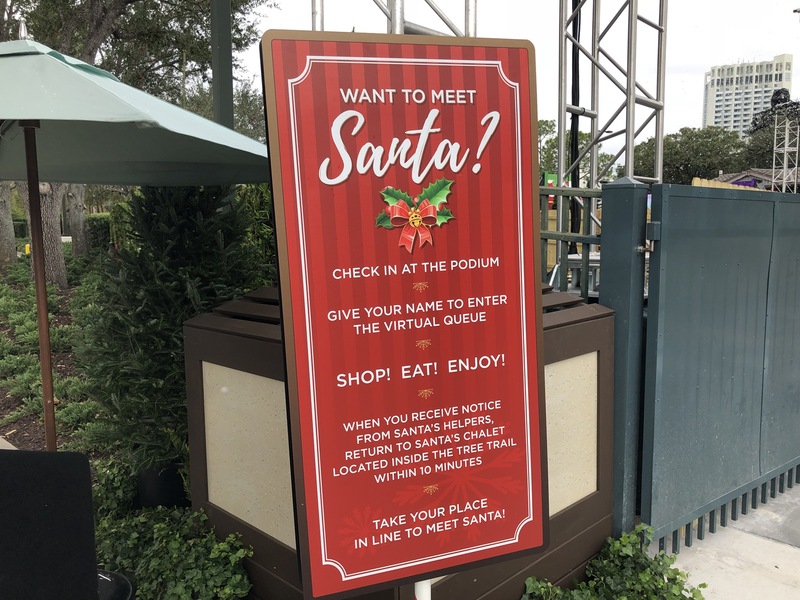 The Christmas Tree Trail at Disney Springs runs through at least Christmas, according to Cast Members.